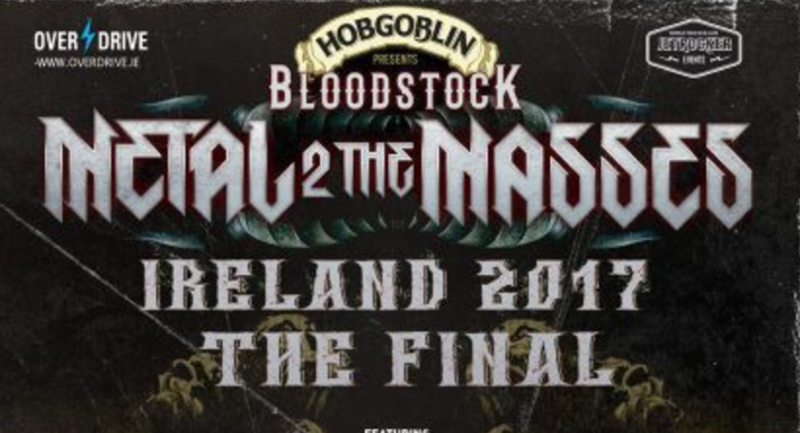 BLOODSTOCK METAL 2 THE MASSES FINAL 2017 – WHAT TO EXPECT. 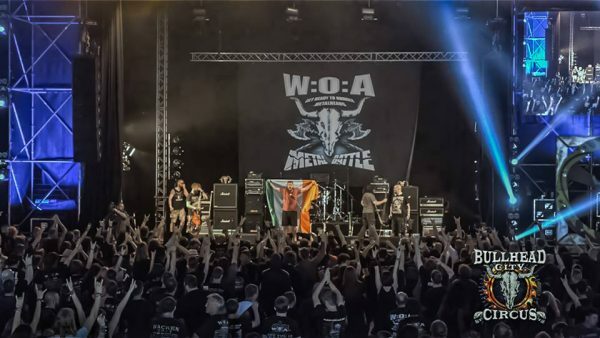 Without a doubt Metal 2 The Masses has become the most prestigious showcase for Irish metal within the countries flourishing scene in recent years. Tomorrow night’s grand final is bound to be one hell of a show. Get up to speed with the bands, the prizes and everything else in between. 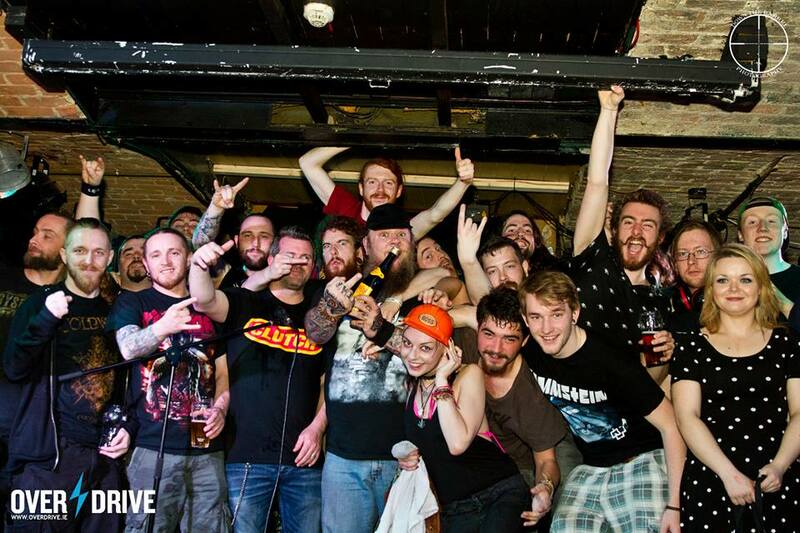 Having begun the process back in October 2016 with a phenomenal amount of applicants, Overdrive and partners Jetrocker Events prepared for the launch in late January, with ten events now completed and a total number of thirty-five Irish metal/rock bands taking part. 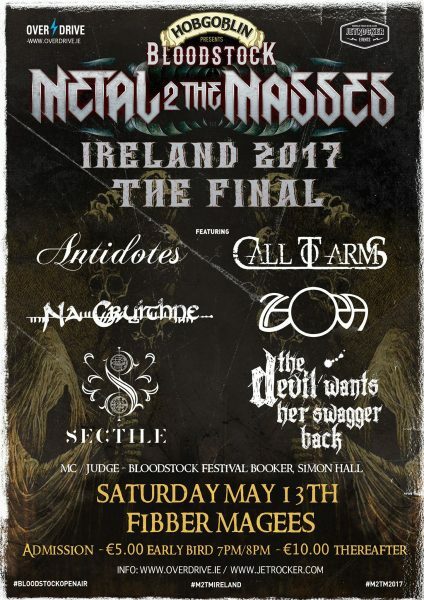 The highly anticipated final will be taking place on Saturday, May 13th (tomorrow night) in Fibber Magees with the final six bands that were chosen by a series of judges votes and crowd votes. Admission is strictly from 7pm with an early-bird offer of €5.00 until 8pm and €10.00 thereafter. Click on the official event via the graphic below. This year has seen a dramatic transformation with Antidotes. 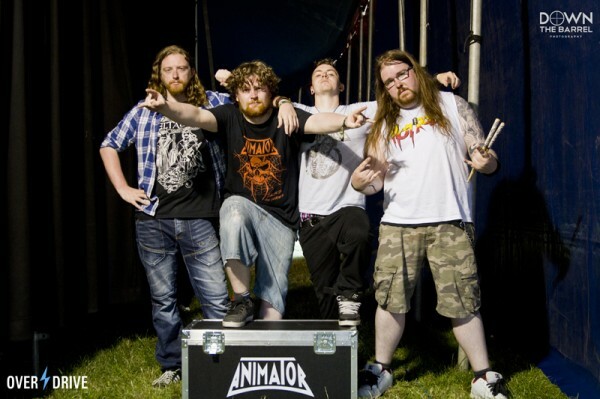 Having been involved in last year’s Metal 2 The Masses, the four-piece went through a minor transformation with the replacement of former bassist Jessie Ronan (seen in the above video) with Leigh Walsh, which seems to have had a rather dramatic effect on the band’s live performances. 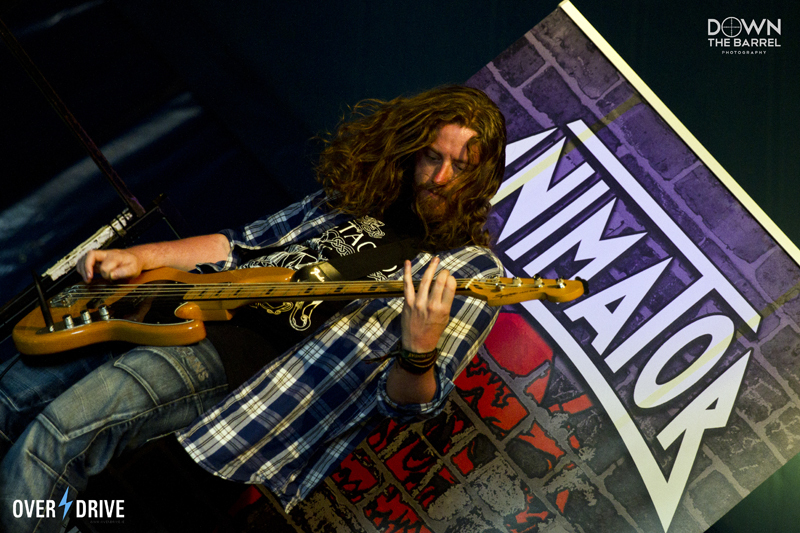 With a truly breathtaking presence during the semi-final stages of this year’s showcase, Antidotes are a band that are fast becoming one of the most talked about metal bands in the Dublin metal scene and have most certainly got the chops to prove it. Frontman Stephen Cannon’s ability to stir up all kinds of bezerk-ness is a treat to watch and should not be missed. For more information on Antidotes, simply click here. 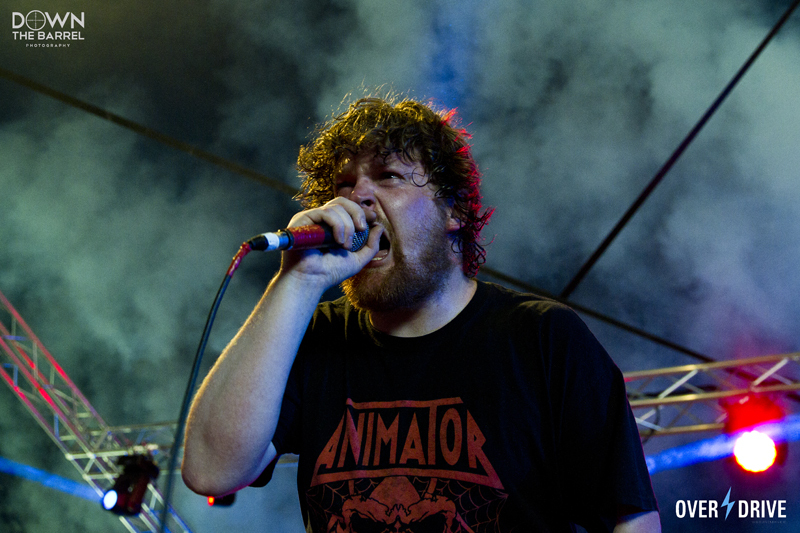 Let by the slightly psychotic frontman Dean Donnelly, Call To Arms have been one of the most determined and admittedly cocky bands to take part in Metal 2 The Masses Ireland. 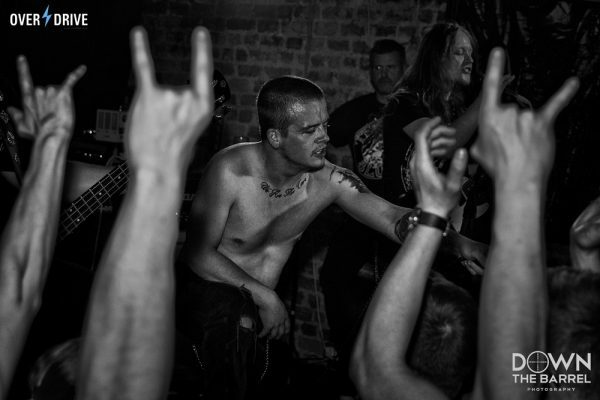 There is no denying their unbridled power and skull-crushing heaviness when it comes to witnessing them in a live setting. 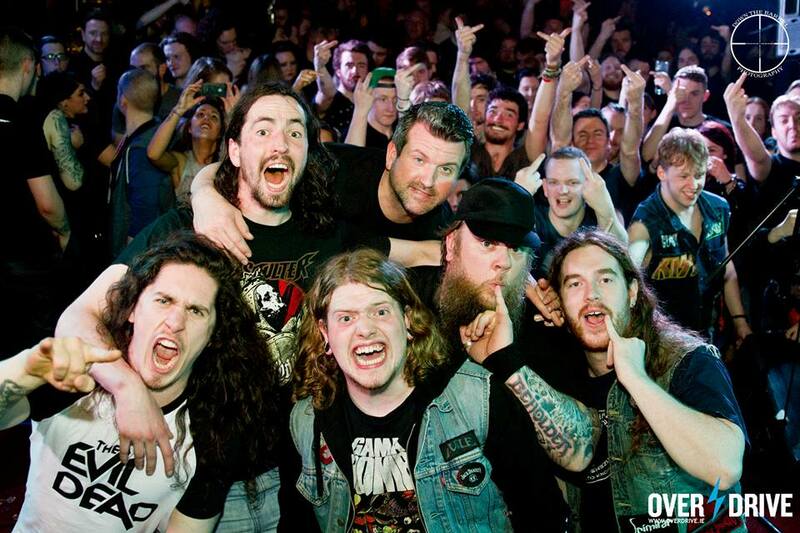 Tomorrow night will see this Dublin-based five-piece offer everything they have and then some, in the hope of making it to Bloodstock’s New Blood stage. Beware of their onstage antics as they love a good pit and are not afraid of the red stuff that keeps your heart pumping! For more information on Call To Arms, please visit here. Hailing from west of Ireland, Galway based sextet are a formidable force whether it’s a live setting or otherwise. 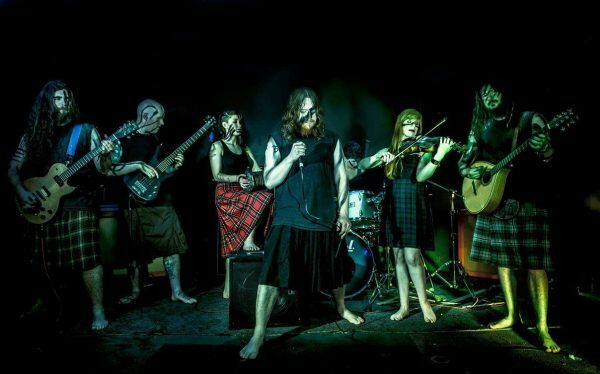 The six-piece literally are the essence of Irish Folk Metal and bring an indescribable level of energy and excitement to the stage. Capturing the attention of both crowd and judges this year, Na Cruithne don’t disappoint. A sensational melting pot of metal, black metal and whiskey-drenched folk is what these guys (and girls) will be serving up and by the truck-load, so make sure to experience it for yourself. 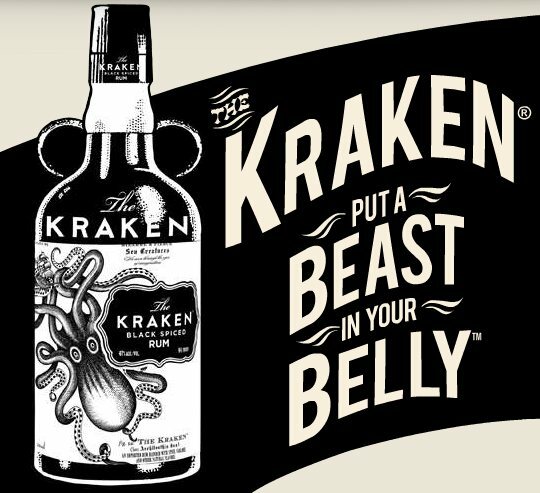 Expect a sore neck from excessive head-banging and the sudden urge to grow a wizard-like beard, wear a kilt and party with a barrel of mead! HUP!!! For more information on Na Cruithne, please click here! Vocalist Gabriel Gaba is a powerhouse and most likely has the best set of lungs in the country. Having only been together for seven months, there is no hesitation when we say that big thing are going to happen for this band. Sectile released two home-brewed demos at the end of 2016 and are currently working on their debut EP – set for release in the summer of 2017. For more information on Sectile, please click here. 2017 as been a defining year for The Devil Wants Her Swagger Back. With the release of their brutally heavy single/video ‘End Game‘ (see above) and a follow-up Russian tour, there is definitely a new sense of hunger amongst the band. Always a feast for the eyes (and ears) there are not many bands that bring the type of energy to the stage like TDWHSB. Imagine a powderkeg bomb going off in a nail factory and you might come slightly close to the sheer brutal force that these guys have casually stashed under their collective hood. The heaviest thing to emerge from Tipperary goes by the name of zhOra. A relentless riff mountain that would scare the likes of Mastodon and Crowbar is generally the vibe with this four-piece. 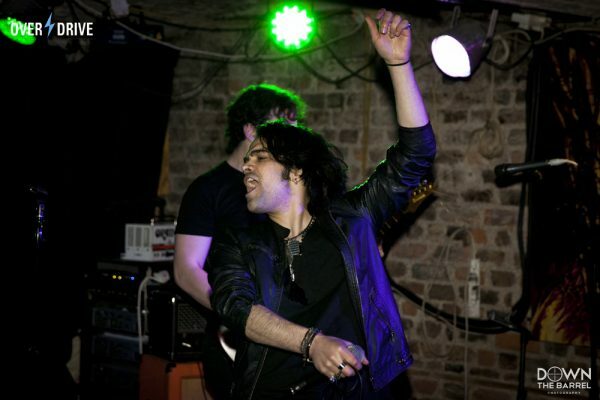 One of the gems of the Irish metal scene, zhOra are a mix of falling sky and rumbling oceans. 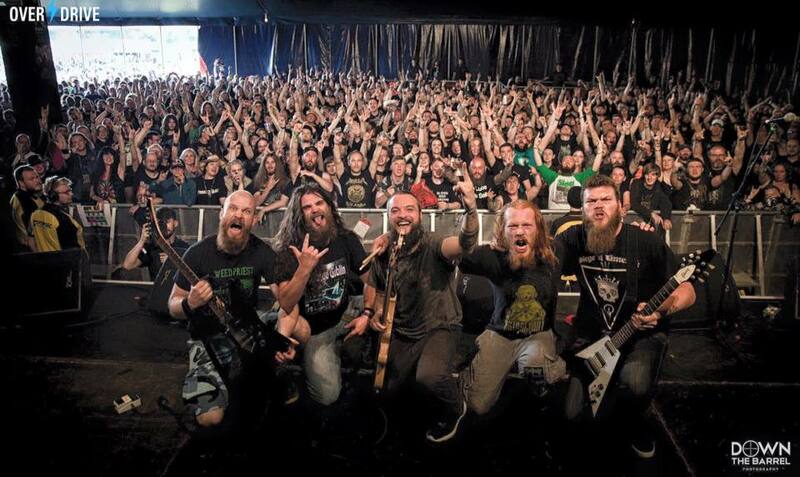 Having made it to the final for last year, the guys are back and have been busy with the release of their album and an impressive legacy of tour dates, including Wacken last year (see above video). Expect a sea of heads banging, horns been thrown and occasional “hup-Tipp” roars from the audience. 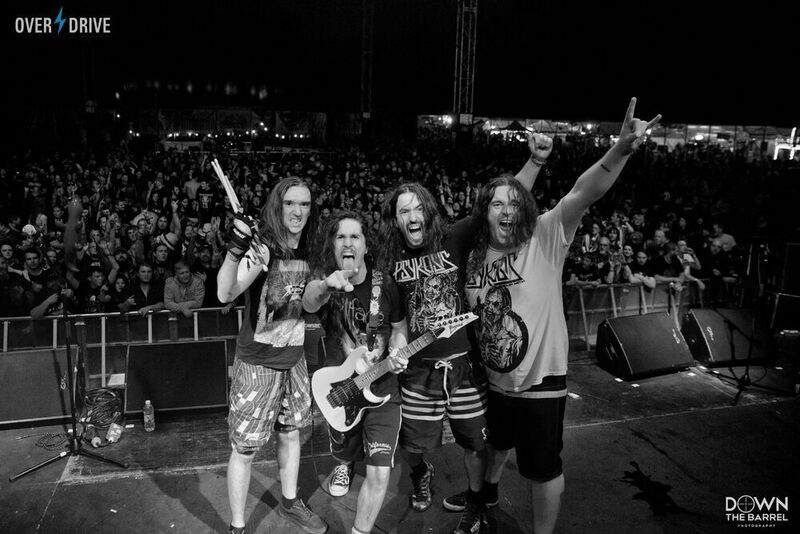 A band that should be signed, sealed and delivered to every metalhead’s earhole’s the world over! Do not miss the mighty zhOra! For more information on zhOra, please click here. This year will see the runner up band winning a custom EPK (electronic press kit) from us here at Overdrive and a headline paid show with Jetrocker Events, so make sure you get those votes in. 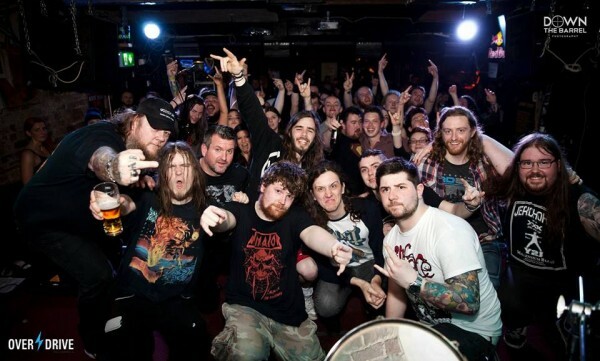 Bloodstock Metal 2 The Masses Ireland official photography Down the Barrel Photography will be present to cover the event and has already picked a band that will be getting a free photo shoot. Respect! Click below for more details on DTB Photography. 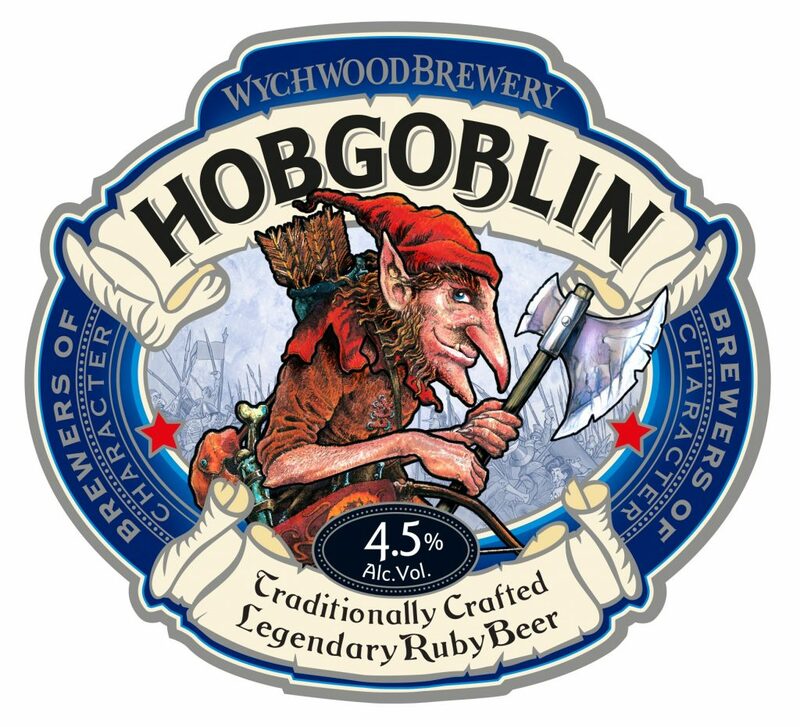 In addition to this, you the punters are in with a chance of winning Bloodstock Camping tickets for the full weekend, as well as a case of Hobgoblin Ale and a bottle of Kracken Rum on the night. Simon will be selling raffle tickets and will pick the winner from the stage, so make sure to stick around and be in with a chance of winning! 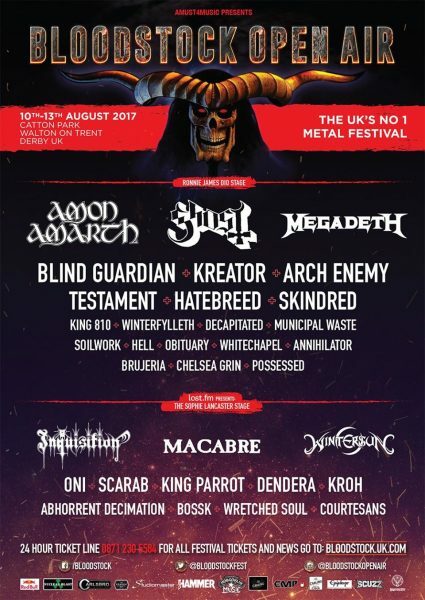 Tickets for Bloodstock Open Air are on sale now. Get yours by clicking the poster below.